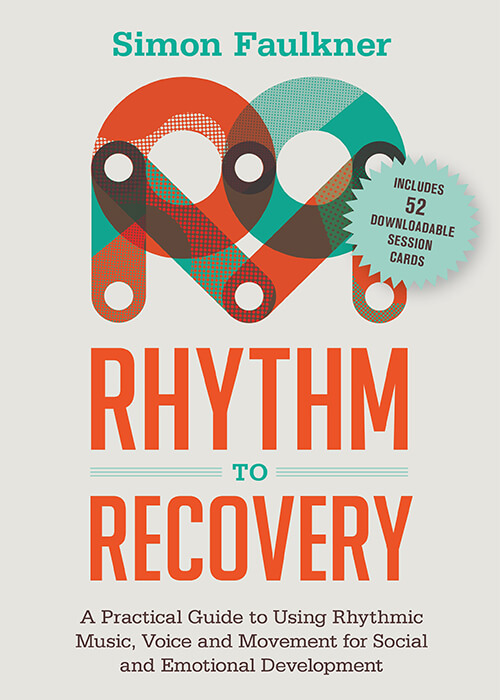 The Rhythm2Recovery format is an integrative model of practice combining experiential therapy techniques with cognitive behavioural therapy (CBT) influenced by the third wave approaches of Acceptance and Commitment Therapy (ACT) and Positive Psychology (PP). These newer cognitive approaches are strength based, and focus less on exploring problems and more on finding solutions. Although the R2R model owes much to the influence of these new cognitive approaches, it differs critically in the weight it gives to the role of thoughts in influencing behaviour. Developmental & neuro-imaging studies show that for many people who enter therapy, highly active primal brain areas (limbic system, brain stem) are driving behaviour while the thinking, rational part of our brains (frontal lobes) are less active. (Van Der Kolk, 2014). Rhythm2recovery programs draw on our unique experience in connecting drum-circle games and exercises to a client’s issues or concerns using analogy and metaphor. This process avoids confronting questioning, instead prompting self-reflection and personal understanding in a safe, fun and empowering way. Reflection is central to psychological growth and behavioral change. Behind many of the presenting issues that contribute to social isolation or alienation are relational problems. Insecure attachment, abuse or neglect, family conflict, domestic violence, and many other permutations. 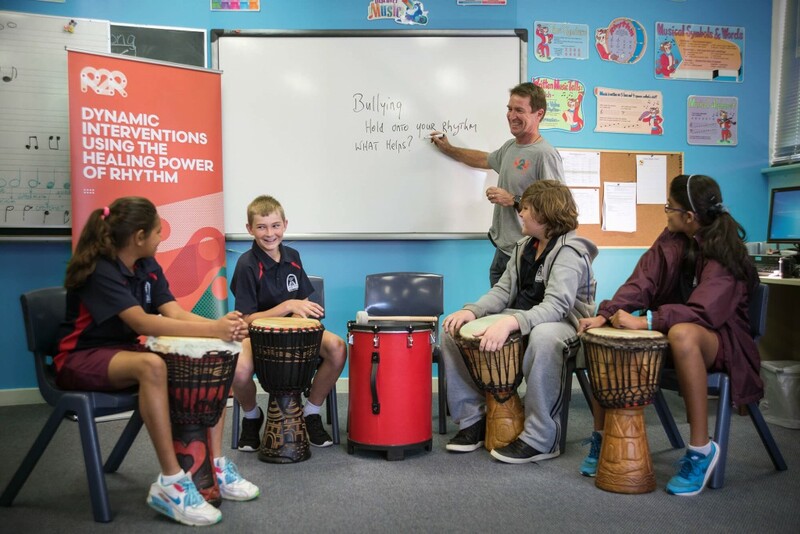 Rhythm2Recovery programs focus on building a trusting therapeutic alliance that extends to increased understanding and confidence in daily social interaction, reducing social isolation and building healthy social networks. Evidence based practice underlies every aspect of our work. This evidence base derives not only from the latest research on effective therapeutic practice but also on an extensive history of practice based learning. Program content, exercises and delivery methods, are field tested to ensure their flexibility & effectiveness, in response to individual client needs and circumstances. 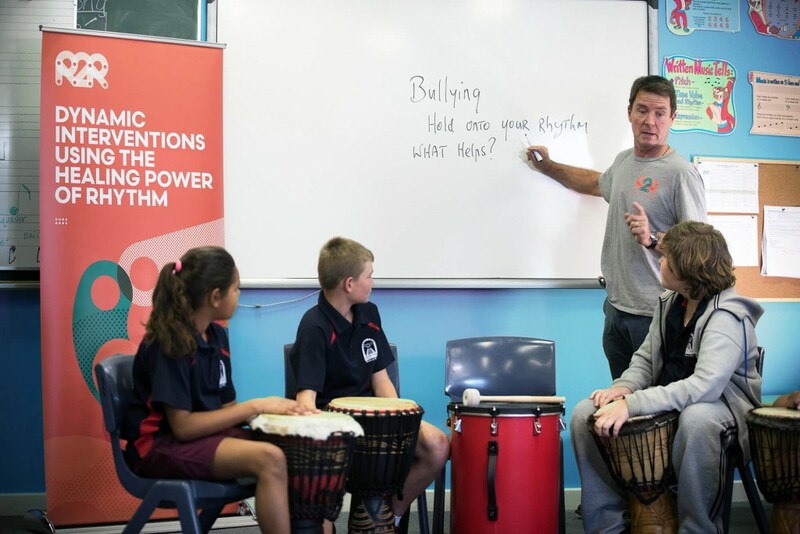 Rhythm2Recovery programs focus on increasing resilience by increasing levels of social and emotional competence and self-belief. These act to ensure that in the face of adversity participants have the skills, support and efficacy to bounce back and regain their sense of security and stability. Through R2R programs clients learn how better to negotiate their way through life’s many challenges, whilst maintaining hope for a brighter future. 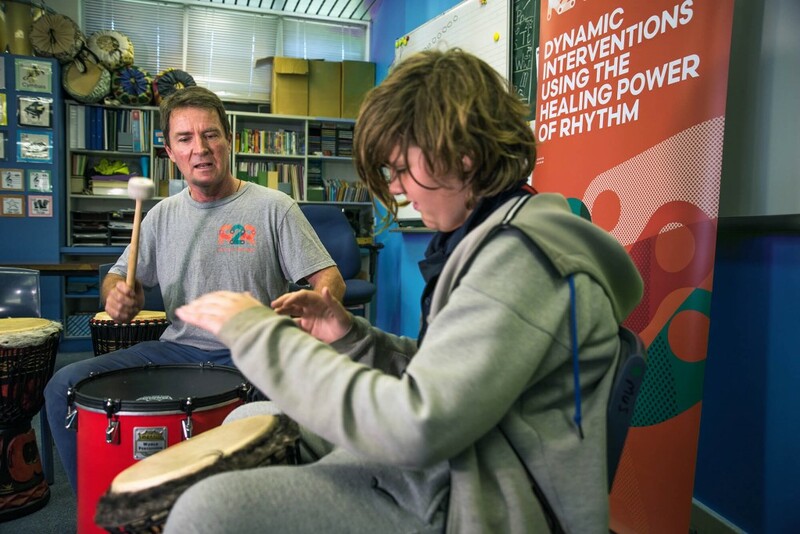 Rhythm2Recovery programs utilise the latest neuroscience on the use of rhythmic exercise as a therapeutic medium for supporting people with emotional disorders. Primal brain structures that regulate the ‘stress response’ can be positively impacted through rhythmic input and assist people gain control over their emotions, reduce anxiety levels and increase well-being. 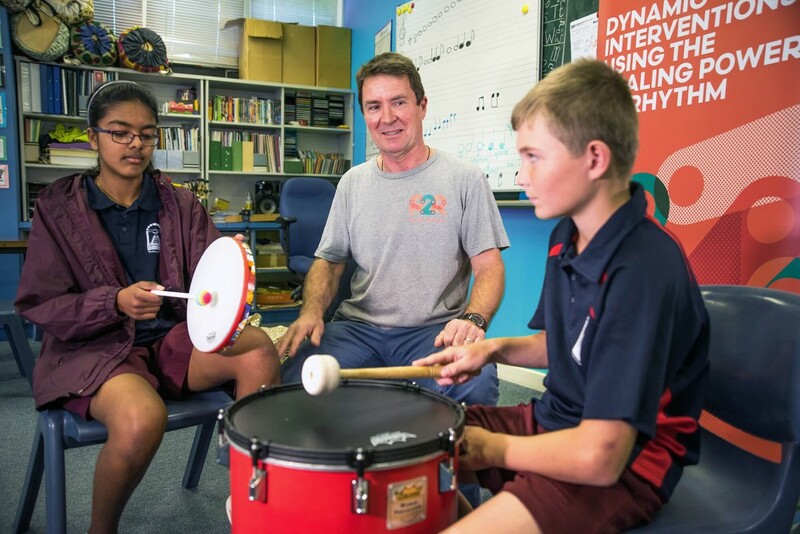 R2R practitioners are experts in the use of rhythmic exercises to develop mindfulness, improve emotional regulation and provide people with a newfound sense of connection and grounding. The exploration of values with individuals forms a central pillar of the Rhythm2Recovery model, both in relation to developing a stable sense of identity, connecting in healthy ways to others, and as a template for good choices and behaviour. The Rhythm2Recovery Model ticks all the boxes of what we know about effective mental health interventions. It incorporates universal principles of effective practice, including active physical activity, social connection and increasing awareness and understanding of the issues that impact an individuals wellbeing. I have been involved in the research into this model and its outcomes are supported by good hard evidence.